NEVER wake a sleeping Giant… especially a 20ft tall Little Boy who needs his rest before exploring the streets of Liverpool. 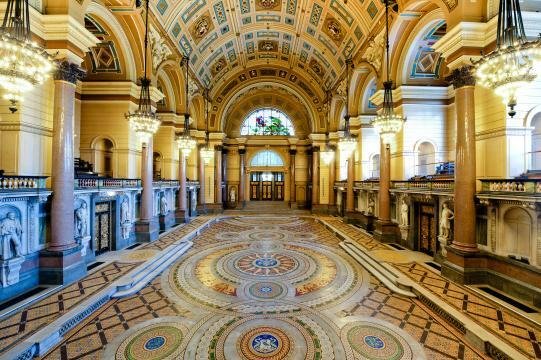 In a FREE, public event – from 12pm until 11pm on Thursday 4 October, members of the public will be able to visit St George’s Hall and give a (quiet) welcome to the new arrival. Organisers are urging people to come along in any fancy dress they like – the theme of this year’s event is Liverpool’s Dream so imaginations can run wild! St George’s Hall will be open from 12.00pm – 11.00pm providing free access for the public to view the Little Boy Giant who will be asleep in the Hall. From 7.00pm – 11.00pm there will be a Masquerade Ball on the plateau when the public will be encouraged to attend in fancy dress or wearing a mask. All choices are welcome! This will be the first opportunity to get up close to the brother of the much-loved Little Girl Giant who has wowed crowds on the two previous Royal de Luxe instalments. There will be areas for viewing on the balcony and a separate viewing area at the hall that are autism-friendly, running at 12pm – 11pm. There will be signage and staff at the North side of the hall who will be able to assist, please note there are 2 entrances this side of the hall for general public and visitors needing more accessibility. Visitors cannot touch the Little Boy Giant as he is sleeping, but there will be items on the ground to touch for those who are blind or partially sighted. There will be a BSL Interpreter at the hall who will be able to answer your Giant questions and tell the story of Liverpool’s Dream. Any children aged under 16 years of age MUST be accompanied by a responsible adult (18yrs plus). There will be search procedures in operation by security in order for the public to enter the Hall. All bags being brought into the Hall by the public are subject to being searched. Any bags that are larger than an A4 sheet of paper (a standard piece of paper from a printer / large book) will NOT be allowed into the venue. Rucksacks are not allowed at all. There will also be random body searches in operation and no food or drink is to be consumed inside The Great Hall. The management of the event reserve the right to refuse admission to the Hall. Please bear in mind that the area around the Hall is cobble stone paving, and may be difficult for mobility if you are bringing a wheelchair or pram on site. What’s On the rest of the weekend? 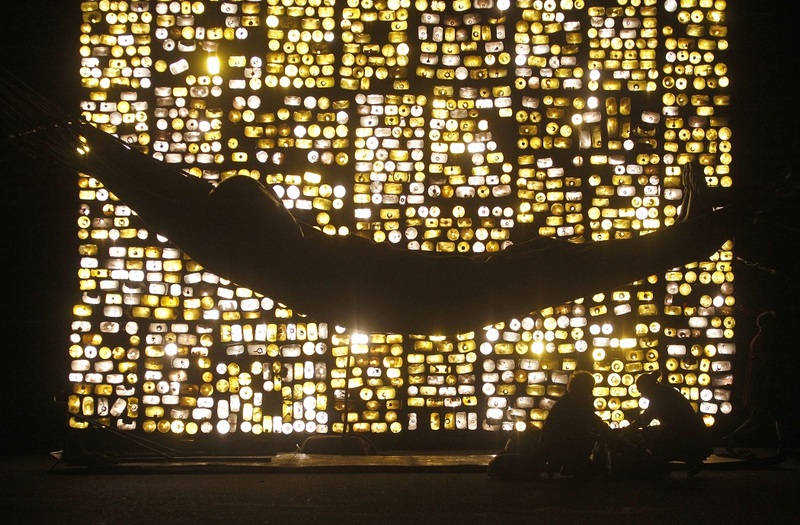 Find out what’s on during the Giant Spectacular over the rest of the weekend here. Please note – all the times are approximations and there may be some slight changes on the day.